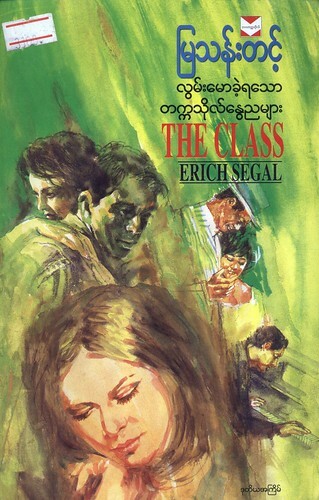 လွမ်းမောခဲ့ရသောတက္ကသိုလ်နွေညများ (The Class), originally uploaded by lwinmoe. 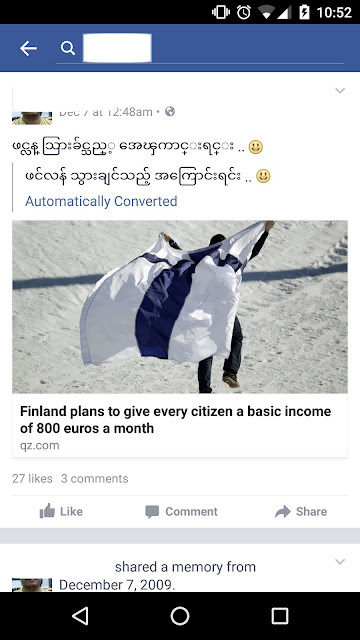 Another book that I have finished is "လွမ်းမောခဲ့ရသောတက္ကသိုလ်နွေညများ" by Mya Than Tint (မြသန်းတင့်). It is a translation of The Class by Erich Segal.